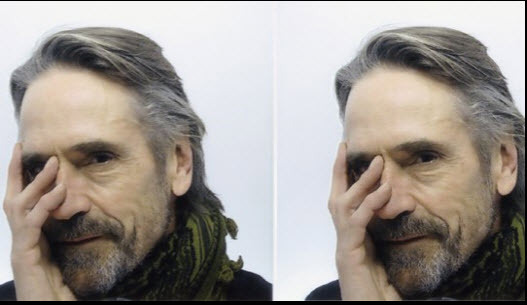 Jeremy Irons attended an event in memory of the late former Czechoslovak and Czech President Vaclav Havel, in central London, Wednesday, February 29, 2012. The evening included theatre, readings, photographs and music. 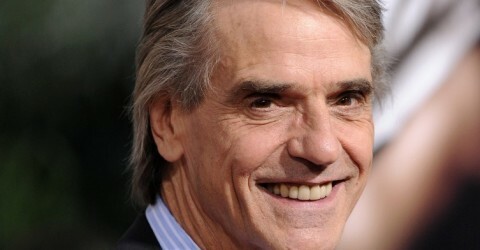 Jeremy Irons read excerpts from Havel’s Letters to Olga and his dissident essay The Power of the Powerless.